Over the years, the 9:30 Club has hosted dozens of politically active rock bands. Now, the club wants the rock fans who frequent it to get politically active themselves. 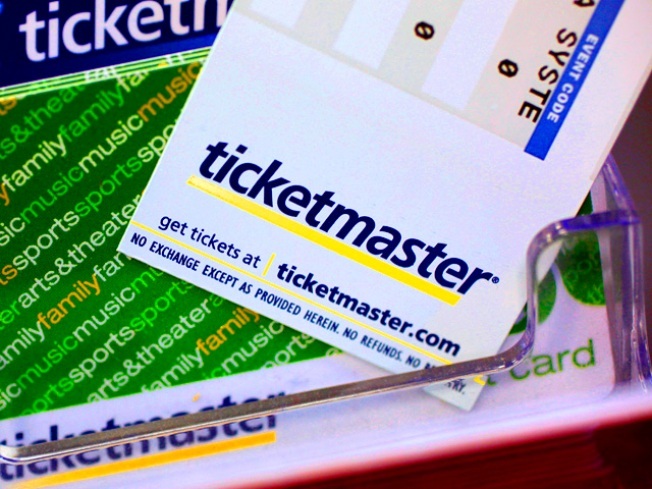 It sent an e-mail to its patrons last week railing against the proposed merger of Ticketmaster and LiveNation, the two titans of the concert business. The email directed the 9:30 Club's patrons to contact the Justice Department's Anti-Trust Division and file a letter of protest. Audrey Schaefer, the club's spokesperson, said it has never used its e-mail list for anything other than promoting shows. "[But] we thought, 'You know what? This is going to affect our customers very directly,'" Schaefer said. "Let's at least give them the information." Schaefer said more independent venues across the country are sending similar e-mails before shareholders of the two companies vote on the merger early next month. Copyright 2009 WAMU 88.5 - American University Radio. All Rights Reserved.